Sometimes, we forget that our storage space may be full. 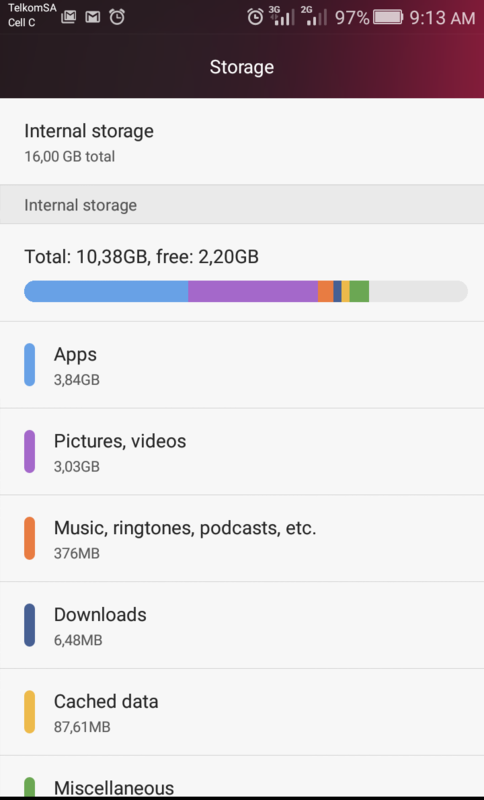 Check if you have enough space on your phone for music and video downloads. 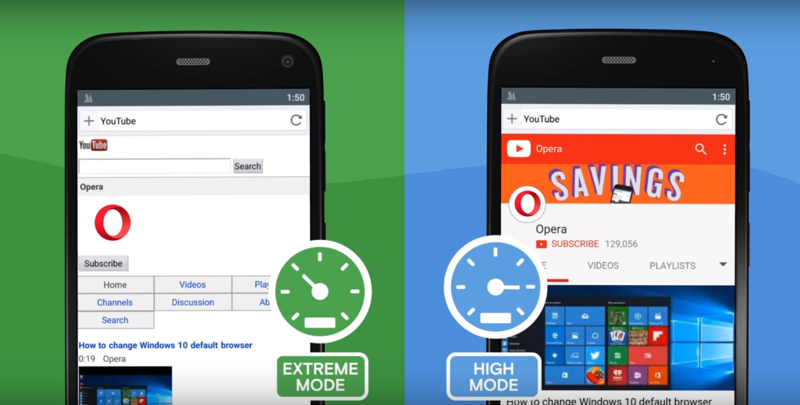 Opera Mini for Android is a mobile browser that brings your favorite stuff from the web on your phone faster without burning a hole in your pocketbook. 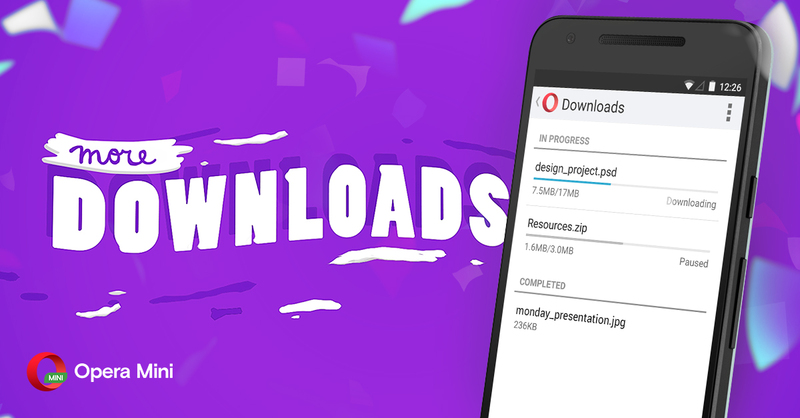 Opera’s data-savings technology has optimized the download manager on Opera Mini. If you’re downloading files while connected to a good Wi-Fi network, then high data-savings mode is your best friend. 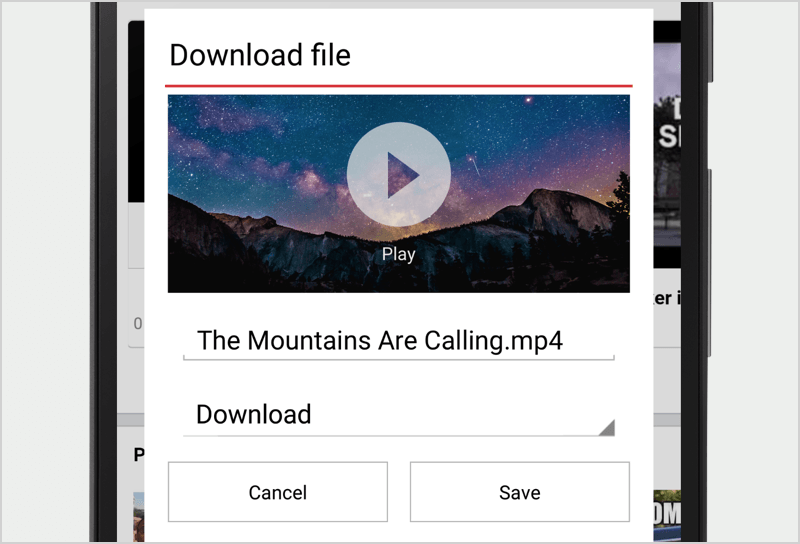 If your Wi-Fi is slow or if you’re downloading using mobile data, extreme-savings mode can help speed up your downloads and download more efficiently. If you don’t have Opera Mini yet, you can get it free from Google Play. Check your network condition if it is good or bad so you can prioritize your downloads depending on their size. Here’s a tip: I sometimes check my network condition using this this speedtest on my phone. If you have tried it all and your download speeds are still slow, remember you can always send us a report. In Opera Mini, select Settings > Report a Problem and then describe the problem you’re experiencing.